The Linda Craig mysteries may be eighteen years old, but they are still as cornily amusing as when they first appeared. 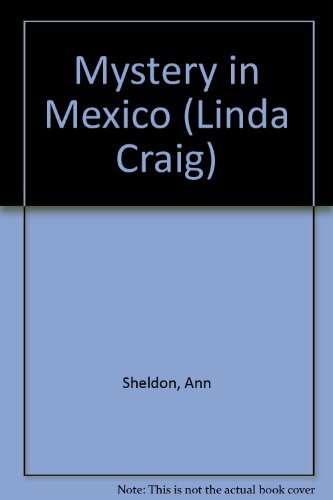 'If you like Nancy Drew, you'll love Linda Craig' states the blurb. Impossible believable adventures, chasing saboteurs in Mexico, or searching for a stolen horse in the American West, all lent "credibility" by the provision of a glossary to factual terms used in each book. Examples: Lariat = Lasso. Cinch = Girth. The glossary is as superbly irrelevant to fact, as the stories are to any semblance of real-life action or characterisation. 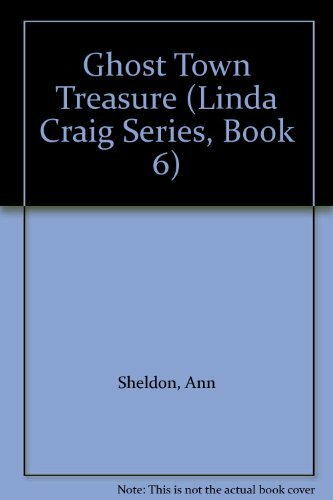 For those who can't get enough of a good thing, there are six titles available in this Linda Craig re-issue series.